When HP originally launched their TouchPad tablet device it was never meant to be shipped running Android, but HP’s own HP webOS 3.0 operating system. Unfortunately though a number of TouchPad tablets were originally sold running a version of Android, which was thought to have been installed on the tablets for testing purposes. Then when HP went into firesale mode with their TouchPad tablets, selling them off for as little $99. Many modders picked one or more up to load Android on to it. Independent developers took no time discovering how to successfully install and run Android on HP’s TouchPad tablets, and installed versions from Android 2.3 upto Google’s latest Android 4.0 Ice cream sandwich, without any help from HP. 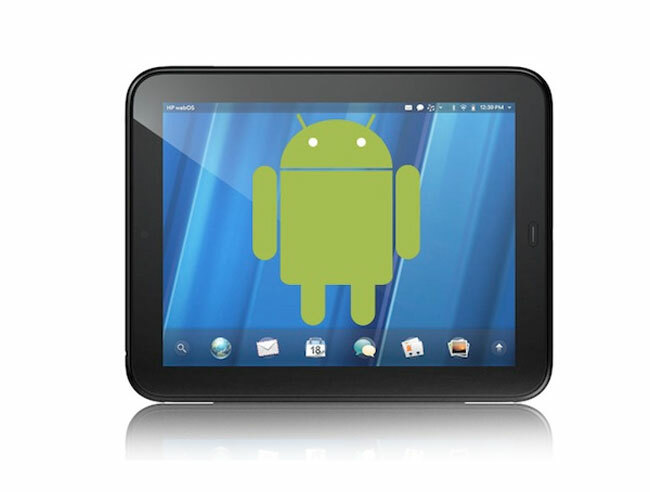 When the TouchPad tablets running Android were first mistakenly sold with Android installed, HP explained it had no obligation to released the Android kernel. But now it seems HP has softened up a little and decided to release the kernel to developers after all, together with other software they developed back in 2011. Which is great news, as the developers of the CyanogenMod Android software for the HP TouchPad have already spotted a few items in the new kernel they would like to include for users. For more information jump over to the RootzWiki forum.